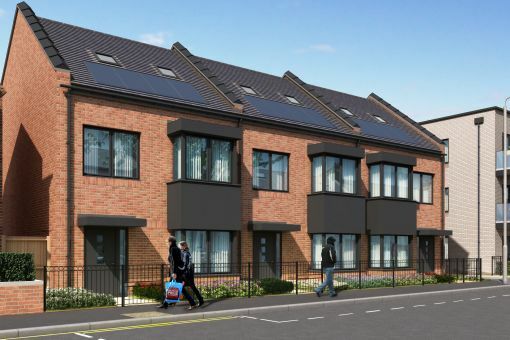 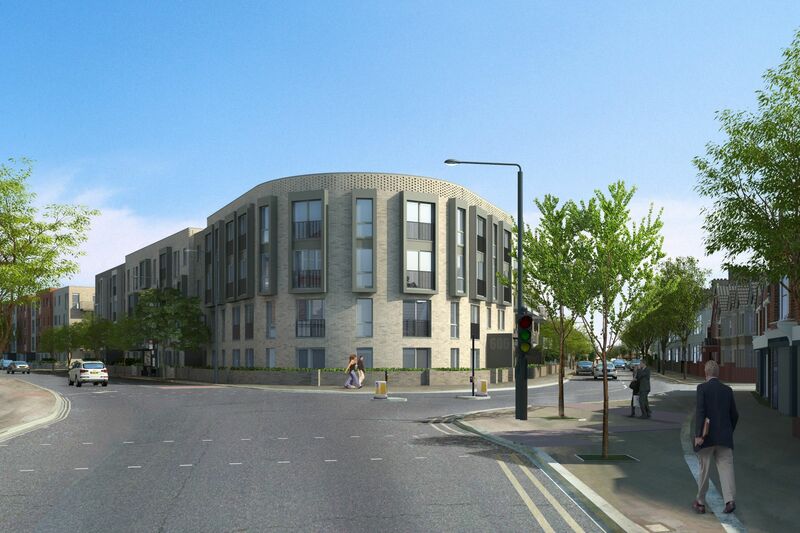 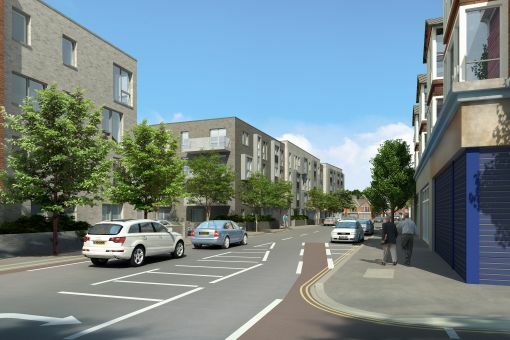 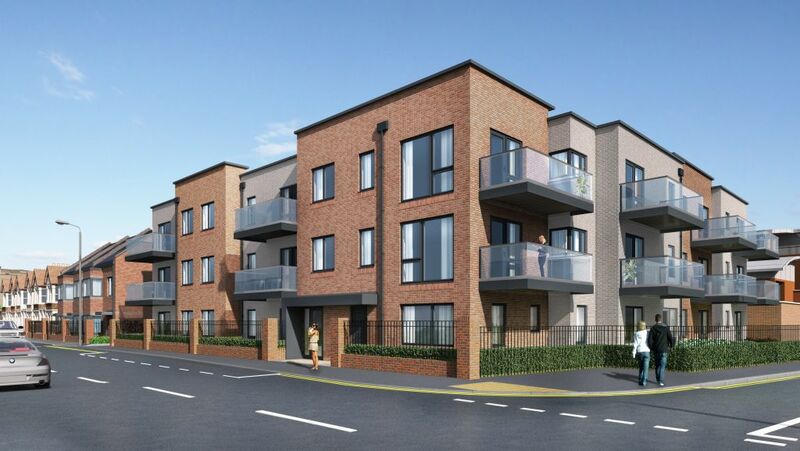 This development in Hainault, North London features the creation of six new blocks of accommodation for both private ownership and the housing association. 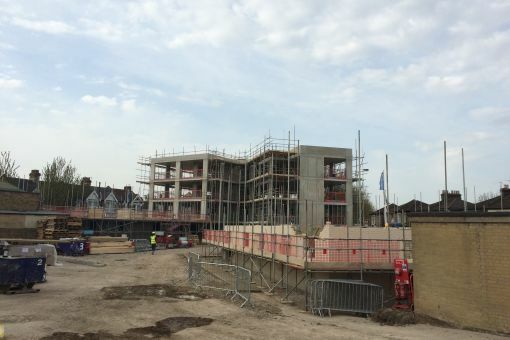 A combination of traditional build and reinforced concrete has allowed rapid construction of the blocks while providing clear open spaces to the retail elements. Works adjacent to the railway station and lines involved working closely with Network Rail to agree designs and working methodology.